So you want a guard dog? I mean, why not. Not only can they be trained to protect you, but they can also be transformed into loving adorable family members. Pretty much sounds like a win-win. Depending on what you’re looking for and your lifestyle, different breeds may be better than others. You can expect confidence, devotion, and alertness when it comes to guard dogs. Check out these breeds that are naturally born with that protective gene. 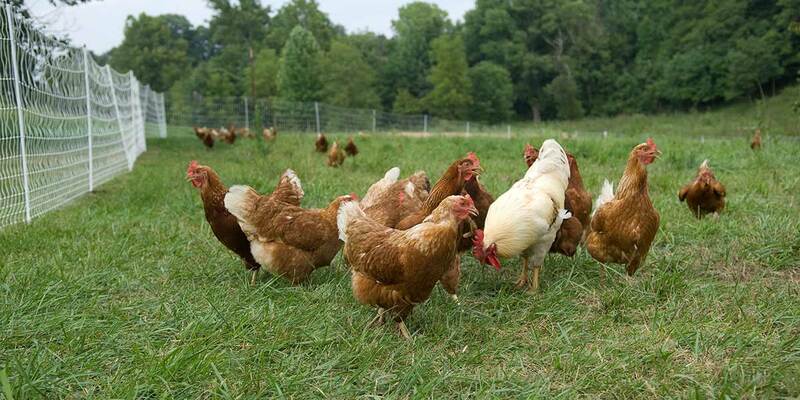 Typically speaking, you want to aim for the herding and working groups. 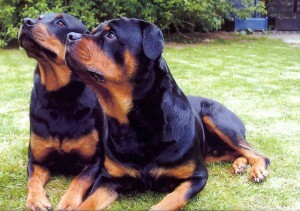 An intelligent and beautiful breed, the Rottweiler is known to be extremely loyal to their owner. With proper training and socialization, the Rottie would make a great family pet. 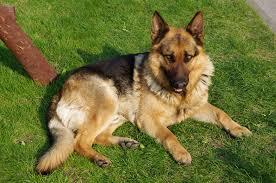 Extremely quick learners; the German Shepard is a popular favorite in the police dog categories. They present a calm nature in a household setting, but are quick to react to unknown threats. What this dog lacks in height, it gains in muscle. 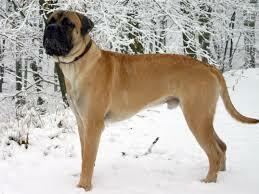 The Bullmastiff is a fearless and confident pup that thinks independently. This breed is not for everyone. They are possessive, territorial, and have a distinct sense for who does and does not belong on a property. 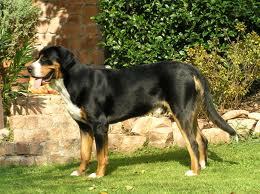 Big and strong, the Greater Swiss Mountain Dog is both affectionate and enthusiastic when it comes to pleasing their owners. They also have superb listening skills, which is essential when it comes to sensing anything out of the ordinary. 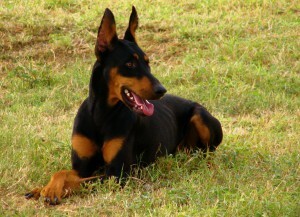 Known for their speed and stamina, the Doberman Pinscher would be a great dog to have to protect your land or property. Gentle, loyal, and loving, this pup can be also be a superior companion to add to any family. Now, before you jump into any crazy decision… when adopting any pet you must make sure you have the time, money, and patience to give to your new friend. Great things happen over time. Proper training and attention is essential when deciding to own one of these great pets. Ketchum Manufacturing provides dog id tags & pet id tags in case you misplace your pet.